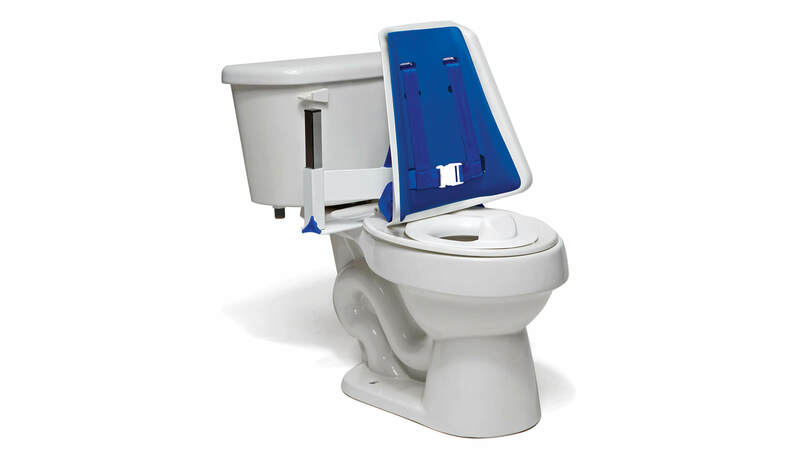 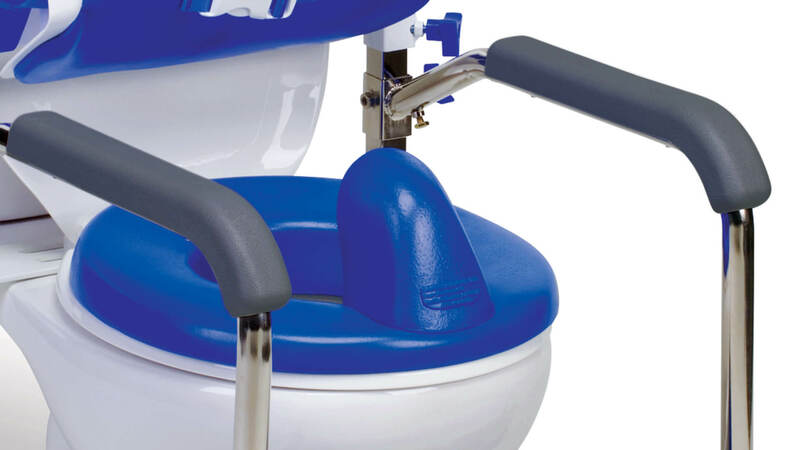 Our Contour Series Toilet Supports come in both Lo-Back and Hi-Back options. 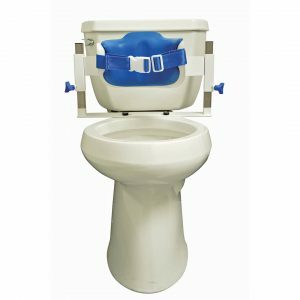 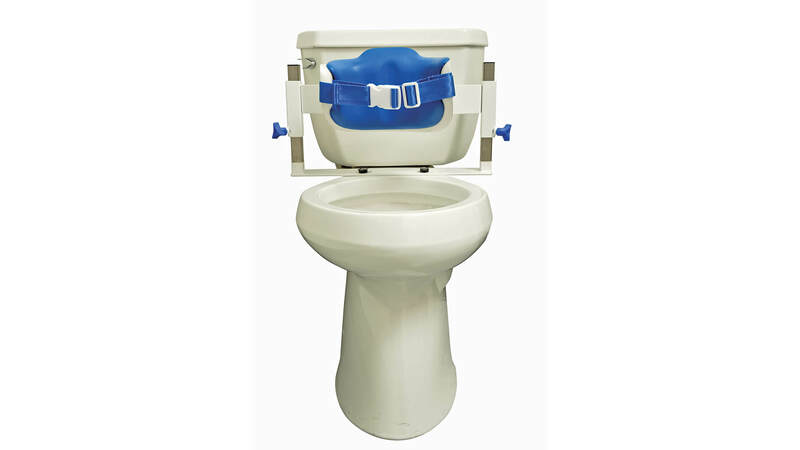 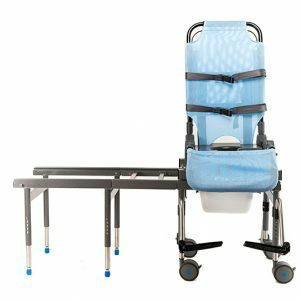 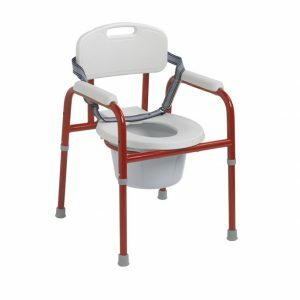 Designed to assist with both positioning through the use of support belts and comfort through padding, the Contour Series Toilet Supports provide an enhanced toileting experience. 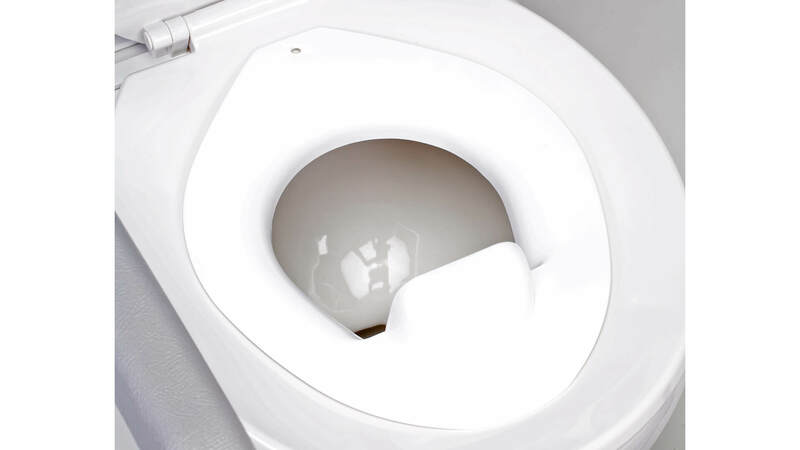 Combination of materials used (plastic and polyurethane padding) make it quick and easy to clean. 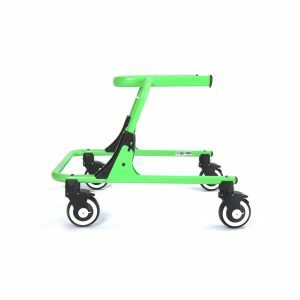 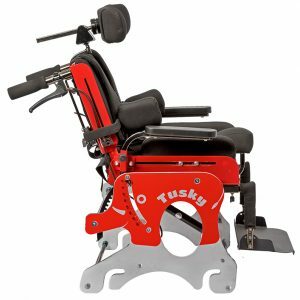 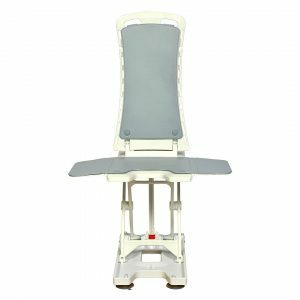 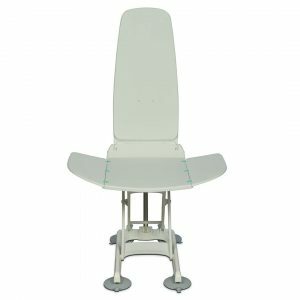 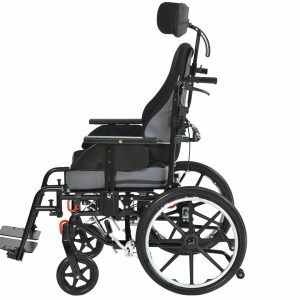 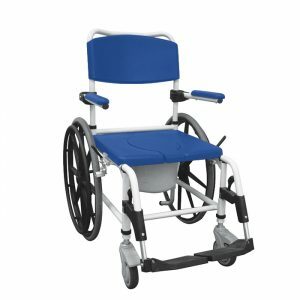 *Reduced Seat Depth (RSD): Sits 4″ forward to lessen seat depth when attached to U-Shape Mounting Base and includes #4950 Plastic Reducer Ring. 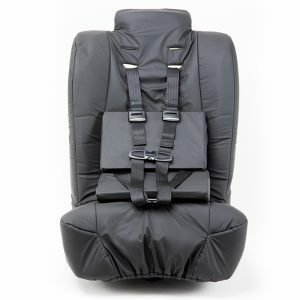 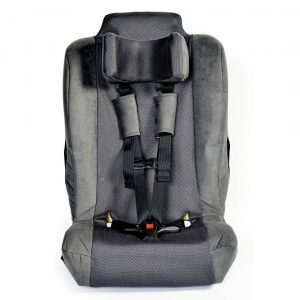 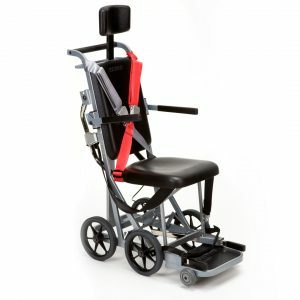 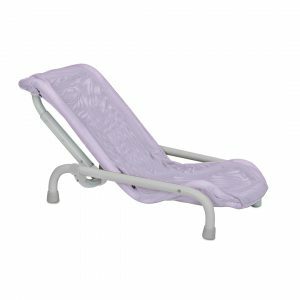 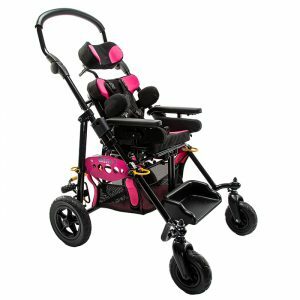 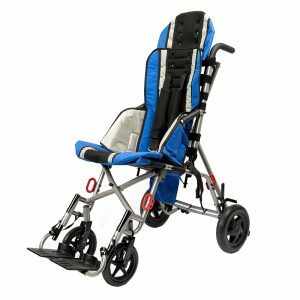 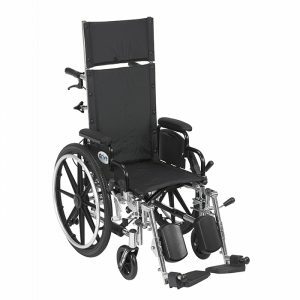 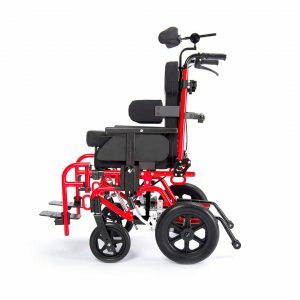 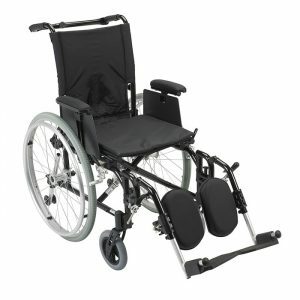 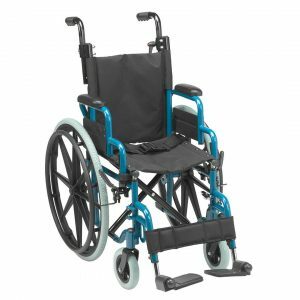 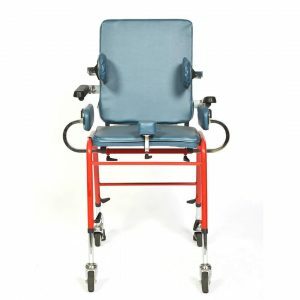 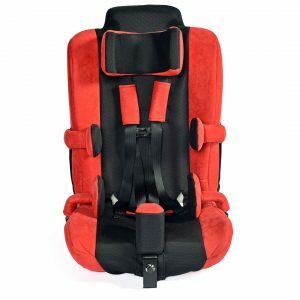 Stainless steel frame with padded armrests, provide additional comfort and support for user. 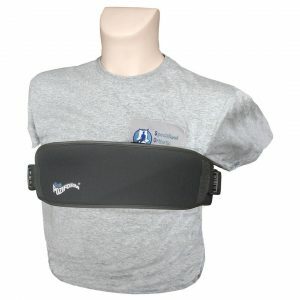 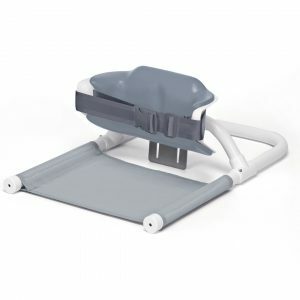 Must be used with U-Shape Mounting Base item # TZ-R4001. 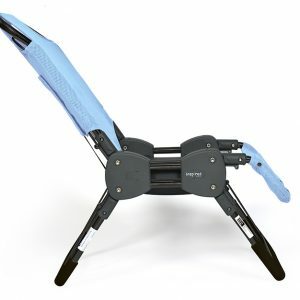 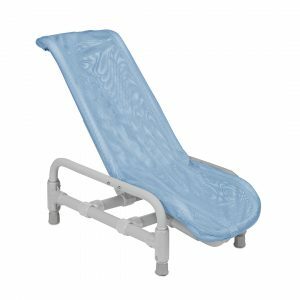 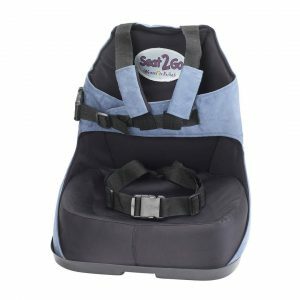 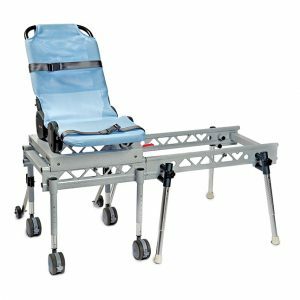 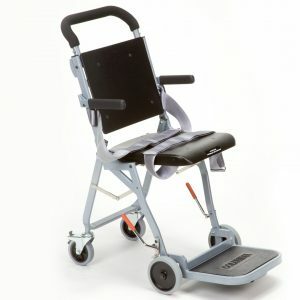 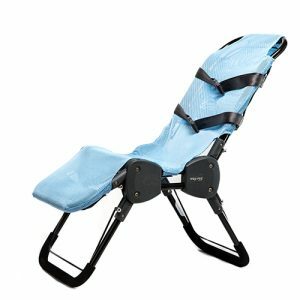 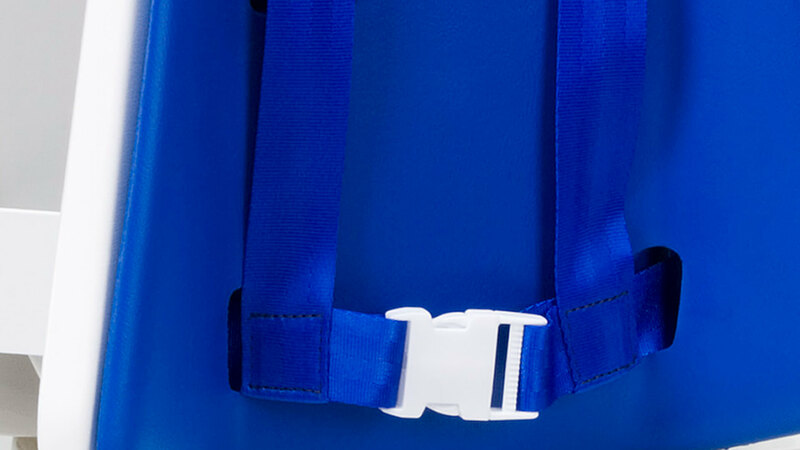 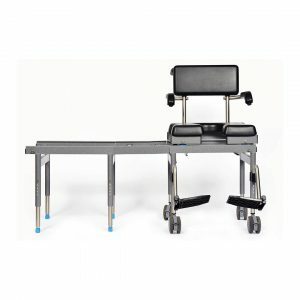 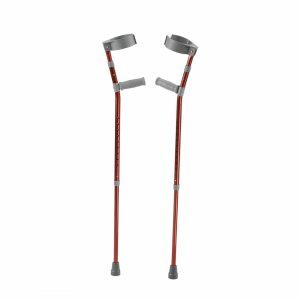 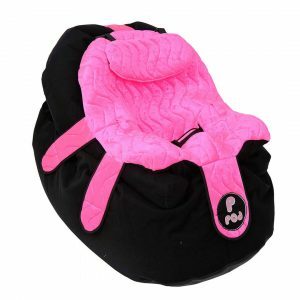 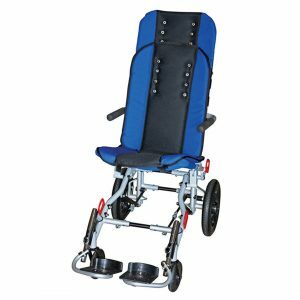 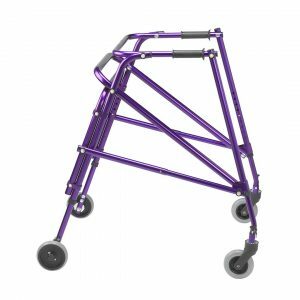 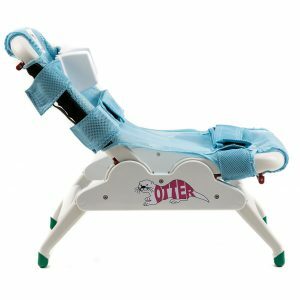 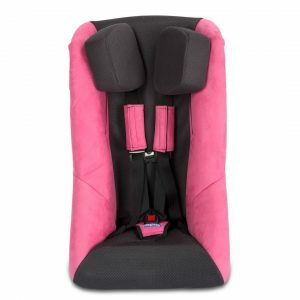 Footrests that attach to the frame for additional comfort and support. 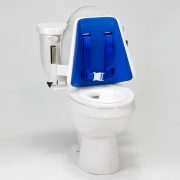 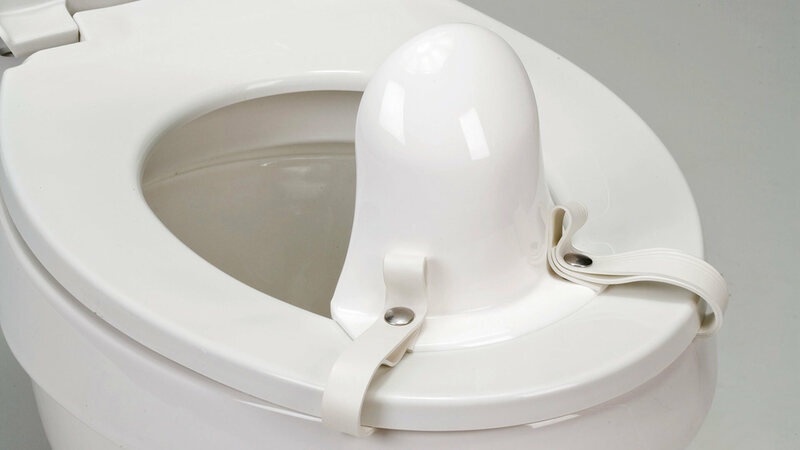 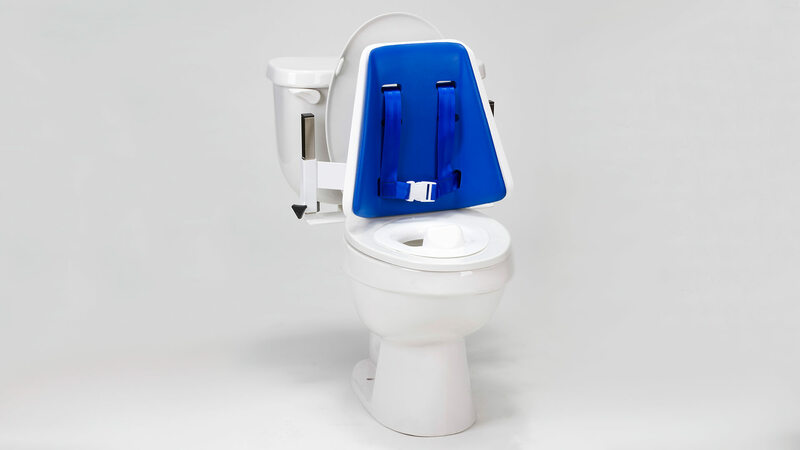 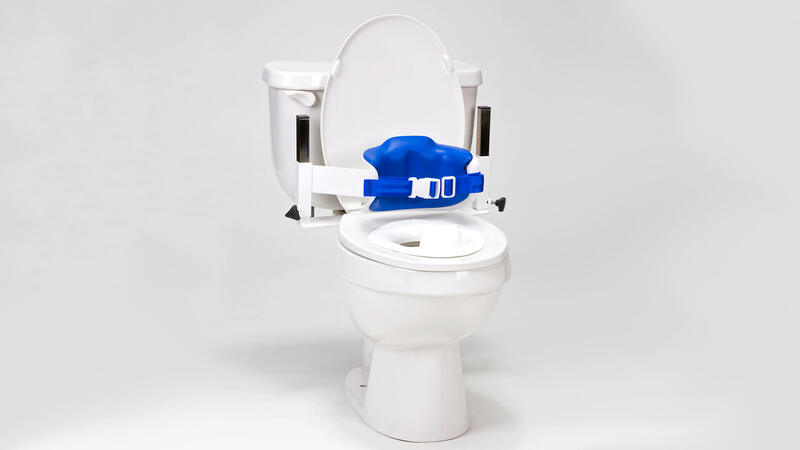 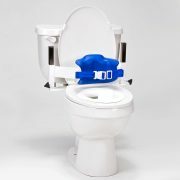 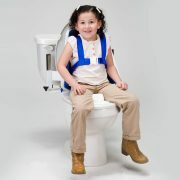 Fits on any toilet seat without tools or modification, contains a built in splash guard and is easy to clean. 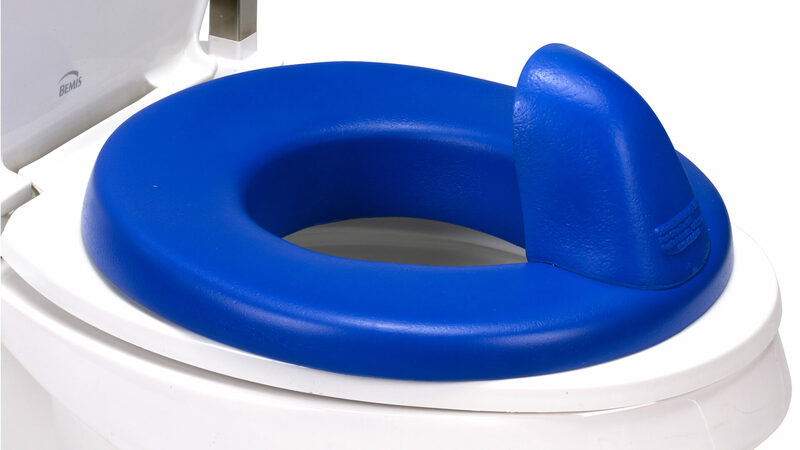 Available in two sizes and padded, fits on any toilet seat without tools or modification, contains a built in splash guard and is easy to clean. 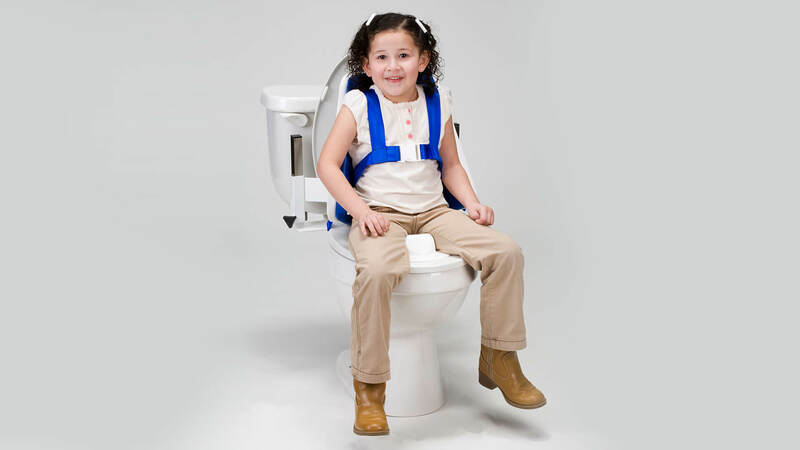 Designed for adults and larger children. 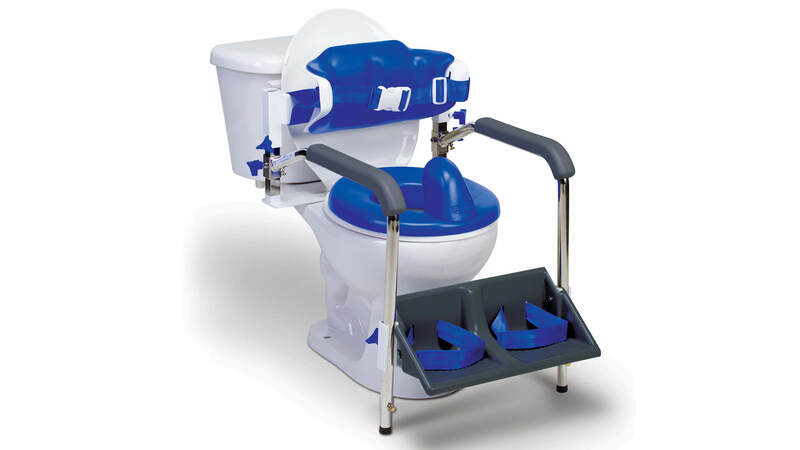 Fits both an open or closed front toilet seat.